Face and Body Sculpt/Lifting, and PlasmaLift - the newest anti wrinkle rejuvenation treatment available! 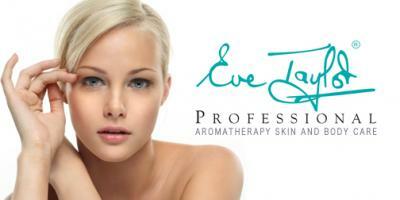 spray tan, holistic therapies and much more. ​Using top of the range skin care Eve Taylor for facials and body treatments you'll be amazed how your skin will look and feel. Click on the beauty treatments tab for a full list of services.